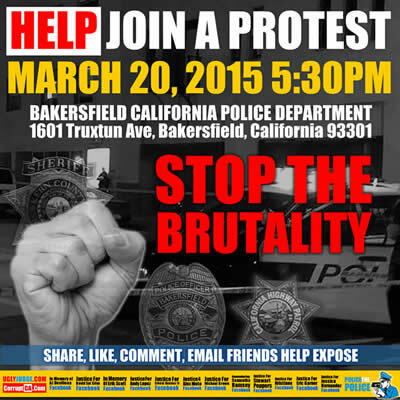 We will have our Friday night protest against police brutality as we always do at 5:30 pm at the BPD station. Following the protest we will have a candlelight vigil at 6:30 pm at 1125 1/2 19th street, in front of the Hart hotel, for Jeff Alexander, the 47 year old man that BPD shot and killed Tuesday night. They claim he was wielding a knife. Immediately following the shooting officers began illegally confiscating cell phones and threatening to arrest witnesses.